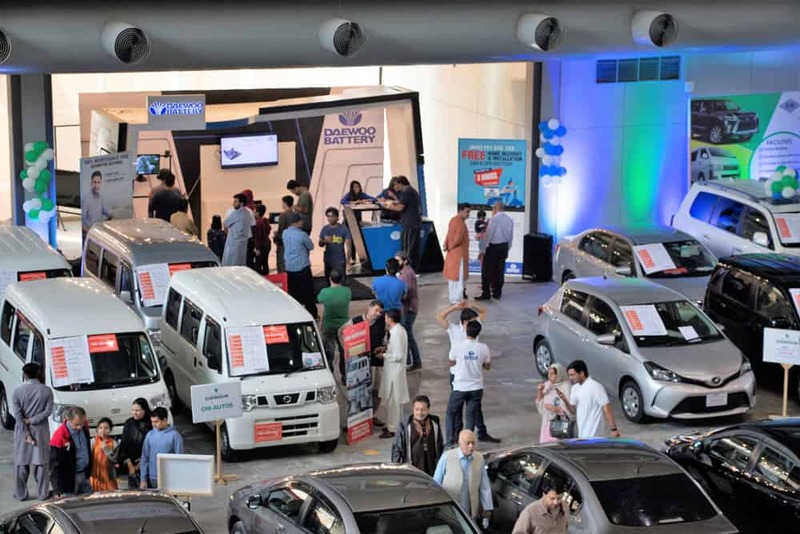 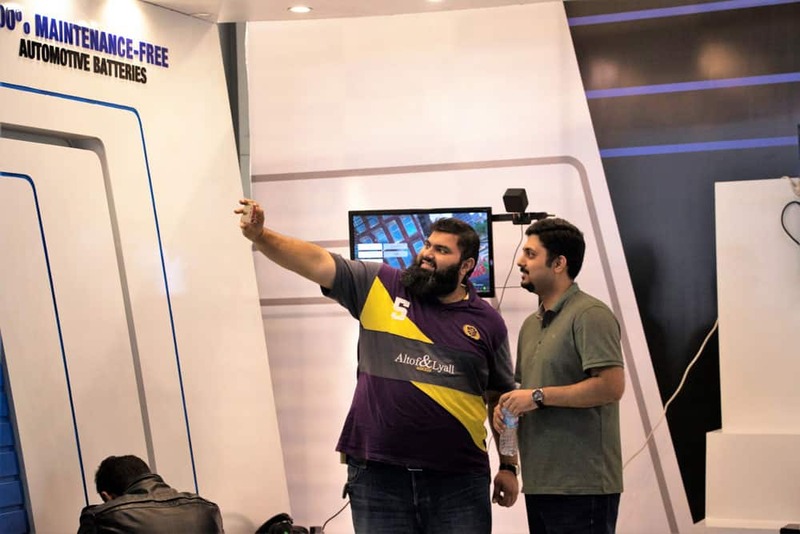 OLX Car Bazaar, the biggest live auction for used cars, took place at Expo Center Lahore. 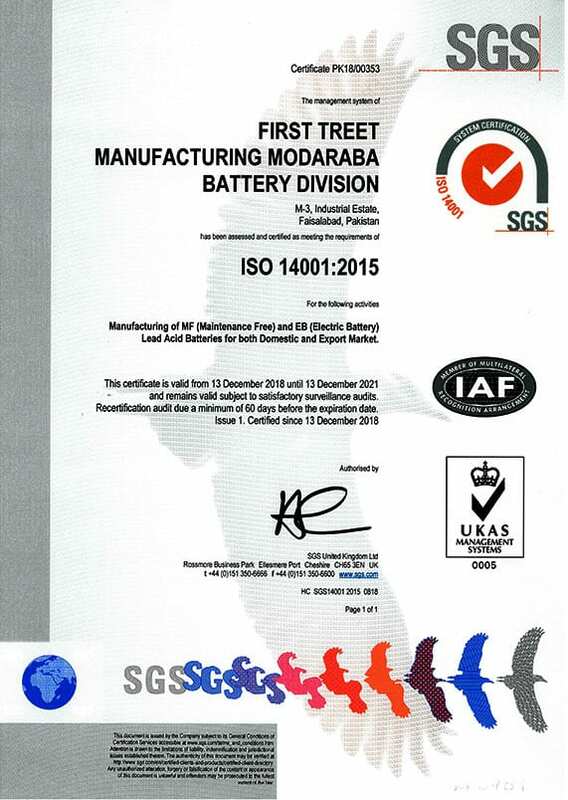 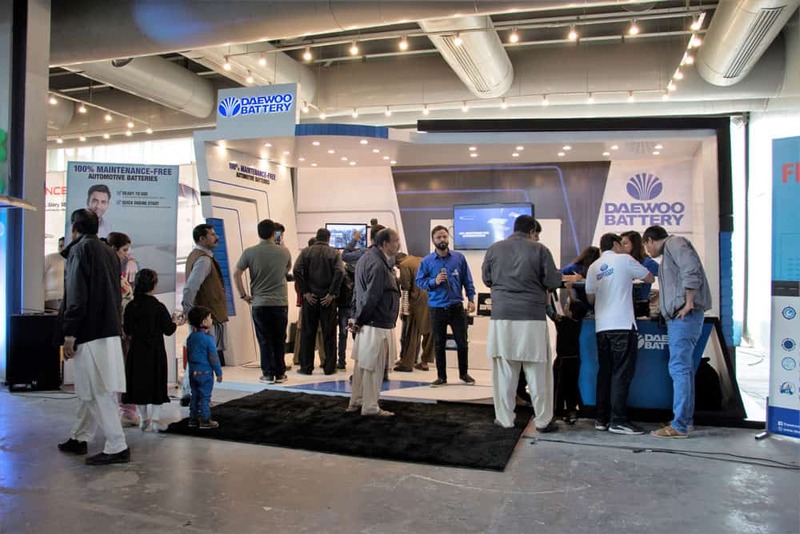 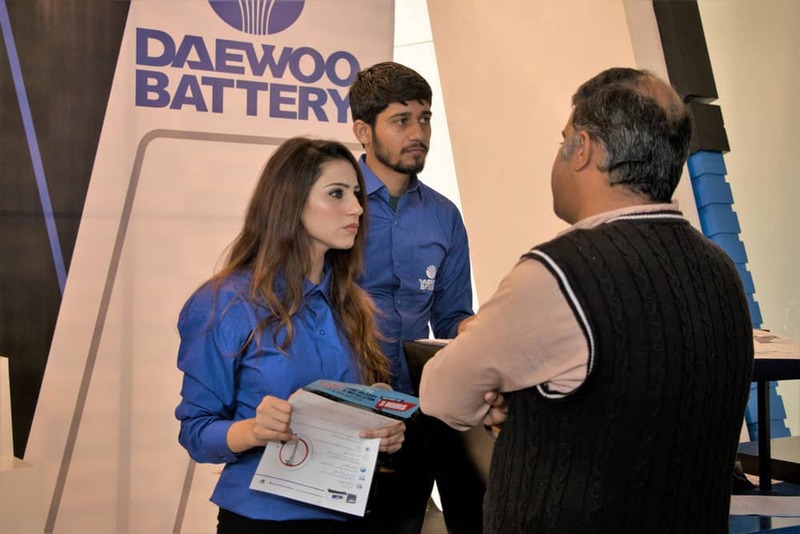 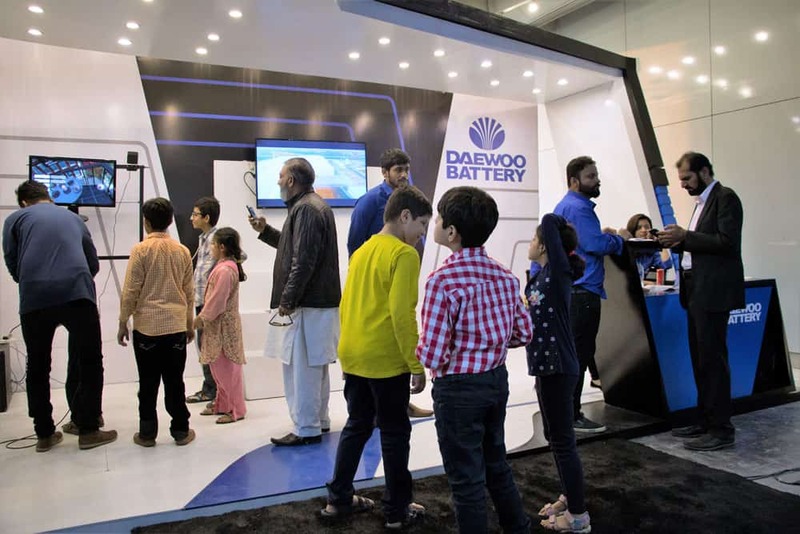 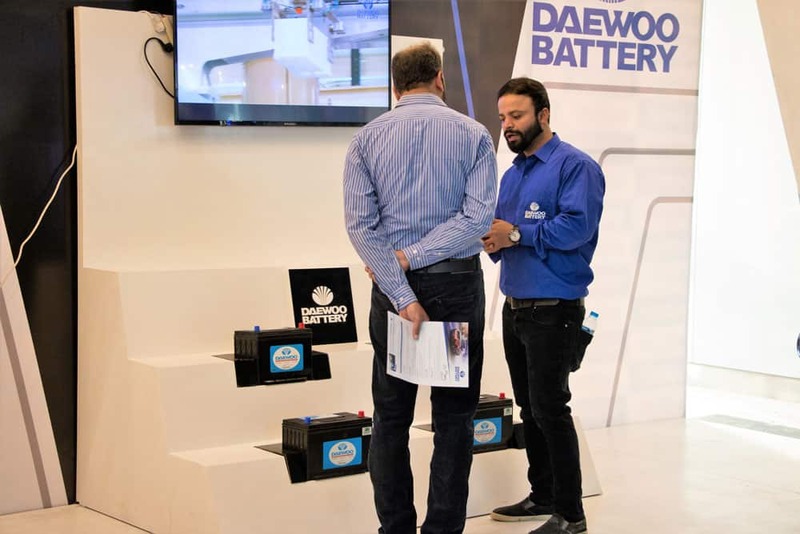 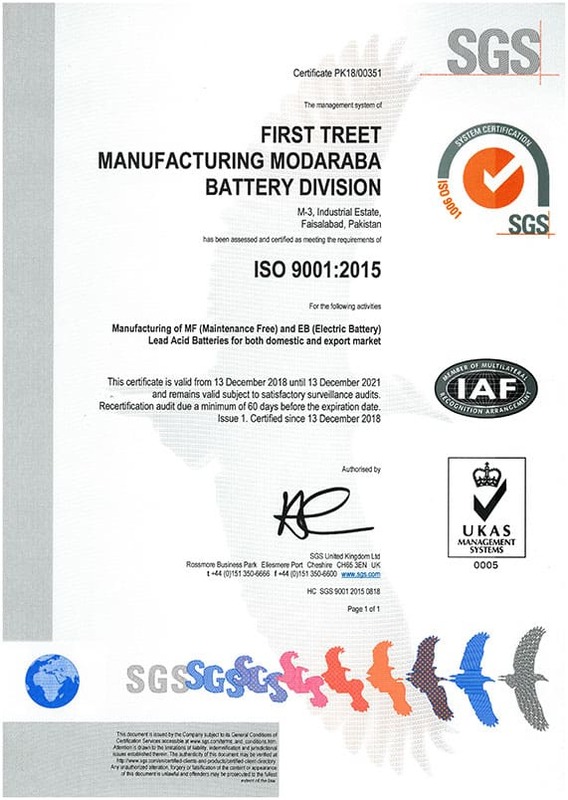 Daewoo Battery was a proud sponsor of the event. 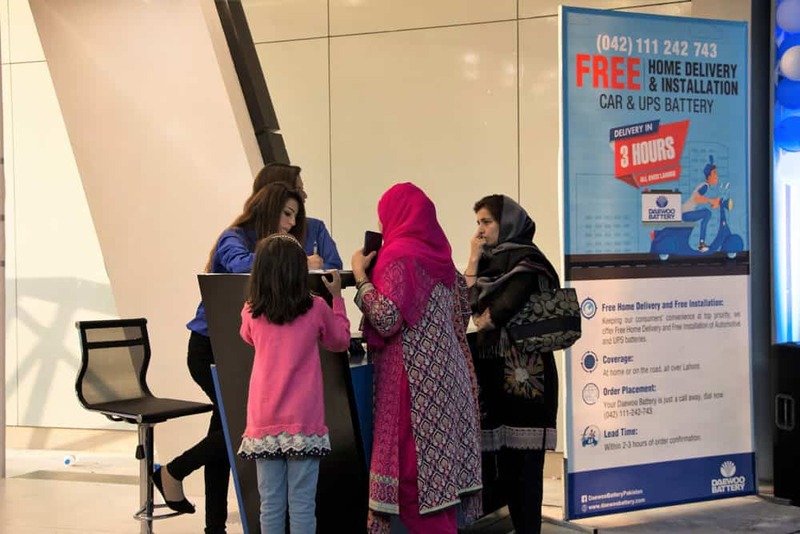 We were overwhelmed by the response we got from the people at the event from people looking to buy cars, coming with families and participating in exciting activities we had planned for them. 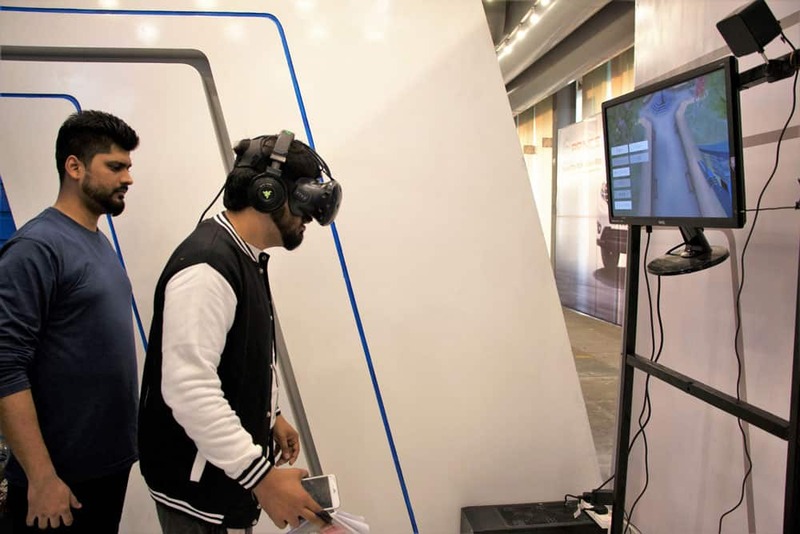 Getting the thrill of VR Roller Coaster, it tested the mettle of many and the few challengers that conquered the game were given exciting giveaways.